Finding the right fit to match aging adults with the best caregiver to assist them in their home can be fraught with challenge. In today’s pressurized world, the process involves overstressed family members and a shortage of great caregivers. So many adult children are seeking a helping hand and a friendly, experienced voice to guide them through this emotionally charged rite of passage. Amanda Lambert is an Aging Life Care Professional, and Certified Care Manager who has worked for over 25 years in elder related services. She has worked in mental health, home health, and most recently care management and consultation. 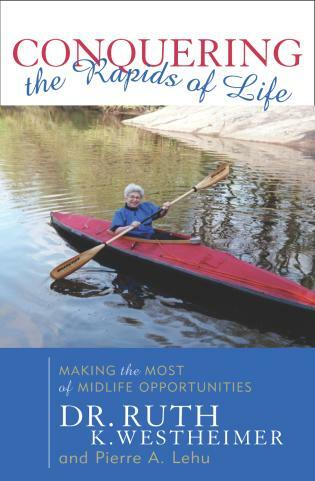 She is co-author with Leslie Eckford of Beating the Senior Blues: How to Feel Better and Enjoy Life Again. She is certified as an Advanced Aging Life Care Specialist through the Aging Life Care Association (formerly the National Academy of Geriatric Care Managers); a nationally certified Master Guardian; and a Care Manager Certified issued by the National Academy of Certified Care Managers. Amanda and Leslie have a website, Mindfulaging.com, where they post observations and articles on caregiving and policy, aging research, assisted living, technology, healthy aging, and the global challenges associated with taking care of elders. Amanda has presented to numerous professional groups through the years on a wide variety of topics. Amanda has been the chairperson of the Utah Gerontological Society; on the board of trustees of the oldest non-profit assisted living community in Utah, The Sarah Daft Home, and served on numerous other committees that advocate for elders. Amanda received an Outstanding Achievement Award from the State of Utah Division of Aging and Adult Services for her work in protecting the rights and safety of vulnerable adults. What would you do if you realized that the caregiver that you hired to take care of your elderly parents in their house turned out to be stealing from them and exploiting them? Leslie shares her horror story of realizing that the hired caregiver that she knew, liked and trusted turned out to be robbing her family blind. She describes her professional background as a geriatric nurse and Licensed Clinical Social Worker and her dedication to supporting her parents to age in their own home. She assumed that even though she lives far away from her elderly parents, she would know enough to make the right choices. But all of this was not enough to protect her family from being taken advantage of. 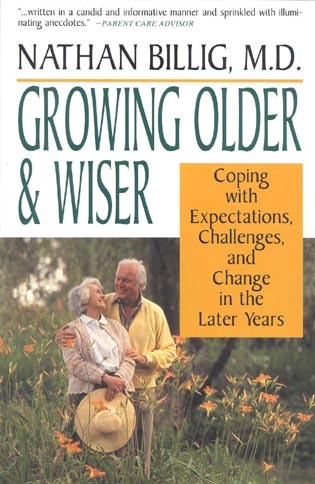 When she discussed her family’s plight with her friend, Amanda Lambert, also a geriatric professional as well as a certified geriatric care manager, they realized that though they agreed on many approaches to home care for the elderly, they diverged when considering hiring privately or through a care agency. 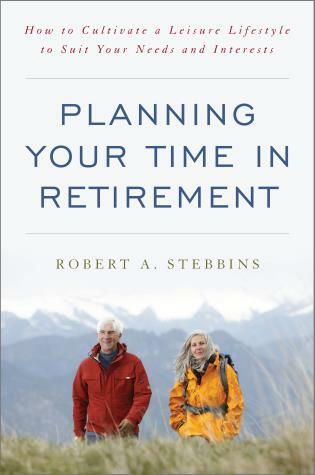 Thus, the idea for this book was born: to share our professional and personal experience to assist others to make educated choices about hiring employees to be elder caregivers for their family. While Amanda and Leslie agree about the value of aging at home and promoting safety and quality of life for all elders, they have some different approaches on how to hire the right caregivers for home care. Even after the criminal caregiver fiasco, Leslie still prefers hiring privately. Amanda has a different perspective related to her experiences as a geriatric care manager. Amanda describes her duties in this professional role, its definition and how she helps elders and their families navigate the challenges of staying in place to age. 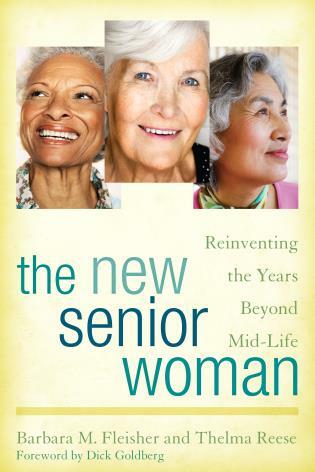 The tremendous growth of people who are over 65 and the increase in life expectancy is creating an Aging Tsunami. As more Americans grow older, more can expect to eventually need some assistance with daily care such as preparing meals, dressing and bathing and mobility. Where will they get that care? In recent history, older adults have been encouraged to move into assisted living or other retirement communities. However, in poll after poll of older Americans, they clearly express their desire to stay at home. Staying at home is one thing, but being on the receiving end of personal care is another. Invasion of privacy, and loss of control are considered in the context of real life experiences of elders. Two different ways to hire a caregiver (private hire or through a care agency) are presented with the Pros and Cons of each. 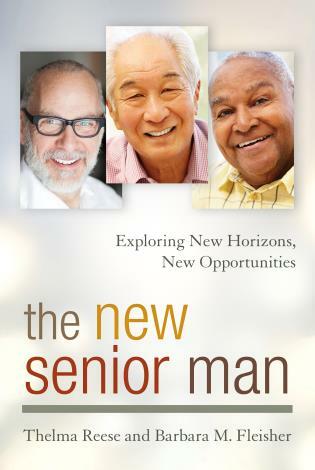 Families are encouraged to consider the needs of elders and their choice of hiring the best caregiver on a continuum. Needs for assistance can change as one’s health does, thus impacting the type of caregiver that will be best. Leslie describes the advantages of privately hiring a caregiver (more control over who is chosen, less turnover and more consistency of care, reducing cost of third party) and disadvantages (such as the need to vet individuals for criminal backgrounds, time required for hiring process and management). Amanda offers a contrasting perspective for hiring with a care agency: the upside includes less hassle for the family, the agency will take care of any sick calls and other unavoidable problems, and it saves time. She acknowledges the downsides such as an increased hourly rate for the consumer and higher rate of staff turnover which can be upsetting and disruptive for seniors. 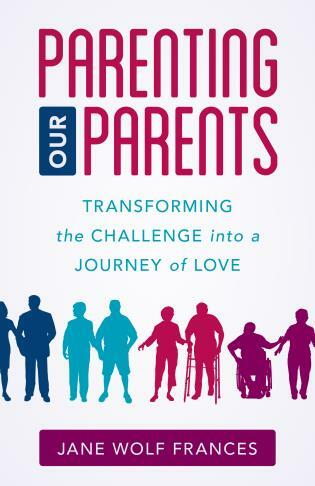 Each chapter ends with Take Away Points that emphasize the most important concepts for the family to consider as they embark on increasing home support. GETTING STARTED: HOW MUCH HOME CARE DO YOU NEED? Knowing if or when to begin considering care in the home can be complicated. Typically an event, or trigger, can be the precipitating factor for family members or even the elder themselves to realize that help is needed. The cost is potentially staggering. Is it the right decision for you or your family member? Learn some basic terms and vocabulary about home care as it differs from care in a setting like a nursing home. Doctors may refer to home care in ways that may be confusing and lead you to believe that all home care is covered by some insurances when it is not. Refer to a useful sidebar to demystify the differences between Medicare and Medicaid. This chart will answer your burning question: which home care expenses do they really cover? Use our Needs Scale to determine the type of home care that will assure your successful stay at home. A Home Care Needs Scale will assist families and elder persons to assess what care can be done by a family or friend versus a professional caregiver. The best planning will figure out which activities, such as medication management or bathing, are most important to this individual. Emphasis is on flexibility. For example, it could be an advantage in areas such as how and when to schedule caregivers. The Home Care Needs Scale will help you determine if staying at home is a realistic option for you. Instructive stories based on real elders’ experiences are incorporated throughout to learn how others initiated care in their home. Having "the talk" with older family members will help everyone to reach agreement about possible circumstances that trigger the need for care. Talking openly with one’s family about whether or not staying at home with care is a viable option is a source of dread for many. With all the parent-child dynamics in play, strategies for segueing into to and staying on topic are critical. 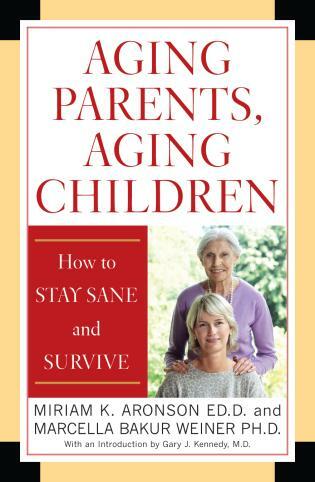 How to deal with elderly family who are resistant to having any care at all. How to incorporate the Advance Directive as a tool to ensure that a person’s wishes are honored. Recognizing what each side can be flexible about can further the process. This is an expensive proposition. Individuals and families need to deal with the real costs of home care. Talking about money between generations can be perceived as an intrusion on one’s privacy. Full access to varied factors (savings, equity, net worth, overall health and prognosis) are necessary to create a budget for the cost of home care. An unique plan of care for each person is needed. While a certain amount of help for part of the day can be manageable and less expensive than moving to assisted living, the price soars with round the clock care. What to do if private caregiving is something you and your family simply cannot afford. We discuss options for care when finances are tight. Throughout, real life stories of how different families have come to terms with the costs of staying at home are shared. Most elders and families have only a vague familiarity with the world of caregiving. In order to hire a caregiver, it helps to start with the basics: who they are, what their training is and where to find them. There are a variety of definitions for certifications. Contributing to the challenge in making a good choice of caregiver is the complicated lexicon for home care workers. Caregivers can be CNAs, PCAs, medication techs and more. The type of care that is needed may dictate the certification that is most appropriate. There are significantdifferences in the typical training caregivers receive in the United States. Skills level, oversight of caregivers in the home, and background checks vary widely from agency to agency and state to state. Knowing the typical training that caregivers in the US receive for levels of certification will help in decision making. There are more choices than ever before in looking for caregiverswith pros and cons of each path. Recently, there has been an increase in the number of online companies that match the caregiver to the consumer such as Care.Com and Carelinx.com. Thousands of agencies across the country are vying for the business of providing caregivers. Some families decide to go it alone and rely on other family members or people recommended from the community. Each of these options has potential and each has its dangers and complications. Interviews with the online services such as the CEO of Care.com provide insights about the changing terrain for private hiring and how the process is becoming more accessible and streamlined. Caregiver interviews tell the story from the trenches. Caregiver interviews provide insight into their unique and personal perspectives on working at agencies versus working privately. Caregivers share their frustrations as well as their passion for doing this kind of work. The hope of every family seeking a caregiver is to find “the one” that is a good fit. It is a huge responsibility to be the family manager who must have the time, the skills and motivation to be the supervisor of an ongoing, at-home care program. A skills list clarifies what individuals need to manage caregivers in the home setting whether hiring privately or through an agency. Delegating and contracting out when possible become essential tools. It sounds obvious, but the plan will not succeed without the family elder being on board. 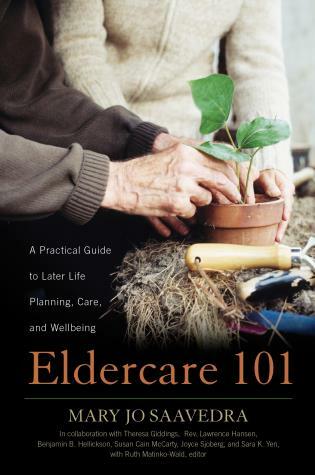 Tips are outlined to engage the elder family member in the search and to deal openly with their desire and understanding of their need for caregiving. Negotiate a list of the characteristics of the caregiver that you want to hire and reach agreement on key expectations. How to assess resistance and objections from the family about a caregiver. Sometimes, it is simple complaining but other times it is more significant. Having strategies for a successful fit for the elder and the caregiver includes effective communication between you, your parent and the caregiver. Clear, direct and honest communication with a caregiver will help avoid problems down the road. Have you really explained to the caregiver how much your parent detests his or her constant chatting, or have you just hinted at it? It is to everyone’s advantage to discuss concerns in real time. Security and legal protection are top priorities for families that choose to hire caregivers. Families often set up home care quickly in response to changing functional status of the elder. Reducing liability and increasing household safety can be an afterthought. Even if you hire through an agency, you are not guaranteed protection. From the beginning, smart family managers require background checks, drug screening before and after employment, and an employee contract. Nobody wants to turn their family home into a police state, but there are some high tech and low tech approaches that can lend added security and peace of mind. Long distance family members are wise to consider camera systems. Learn how to build a circle of protection with unplanned visits and enlisting friends, neighbors and family to be on alert. Reviewing homeowner’s insurance policies and agency policies are a must. If you see a red flag, don’t ignore it. Denial is a powerful enemy to your family’s security. Recognize your denial thoughts (“I’ll just wait and see how this turns out; I don’t have time to deal with this now; it’s probably not as bad as it seems.”) That feeling of discomfort is sometimes your bestindication that something is wrong. We outline a plan that will help clue you into the bigger picture. Think ahead and take legal precautions to prevent potential legal disasters. Independence is a uniquely American ideal that shapes our attitudes about aging. 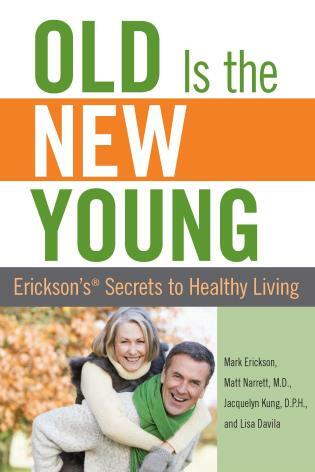 Dependence is a consequence of aging that most everyone wants to avoid. As society adjusts to a more vibrant and vocal aging cohort, new ethical dilemmas come into play. The “dignity of risk” concept suggests that people have the right to make possibly unsafe decisions about the way they live and assume responsibility for the consequences. For example, an elderly person living at home wishes to forgo wearing oxygen at night even though his doctor orders it for medical reasons. Does he have the right to do this? Family members and caregivers can be stuck in the crossfire of competing legal and ethical imperatives. Some care companies have policies that place constraints on their employee caregivers so that they may not allow the client to fail. We provide actual stories of these controversial issues. Few families are in complete agreement about how to respond to the question of freedom of choice in their parents’ extended lifespan. Families in this situation may differ greatly in their viewpoint generationally. We provide a series of questions for you and your elder to discuss if there is a difference in point of view. We tie this into the use of the advance directive as a tool to clarify your elder’s wishes.[G6] . When families hire caregivers, it pays to take a good, hard look at some of the pitfalls. Being forewarned is being forearmed. Actual personal and professional stories provide an inside look at what can and does happen. Hired caregivers can bring joy, and enhance the quality of life of elders while relieving the burden on families. In contrast, there are terrible caregiving outcomes - poor boundaries, lack of confidentiality, bringing children and other relatives to work without permission, and interesting explanations for failed drug tests, to name a few. With careful planning most disasters can be avoided. Even the most thorough pre-employment background checks do not discount the need for ongoing attention and vigilance in knowing what goes on in the home when you are not there. Identifying and embracing these responsibilities, whether working with an agency or outside an agency, will make the journey less stressful. One of the most difficult decisions families face is when it is time to consider a higher level of care. Every member of the family team, including the elder, the family, the medical professionals and the caregiver, needs to have a voice in the discussion. Knowing the circumstances under which it may be time to discuss a higher level of care can make the conversation and transition easier. Be clear with your elder family member and caregiver that you will assess the living situation at regular intervals, such as a monthly or semi-annual check-up, to make sure that the goals of care and health is intact. Learn what some of the red flags are. Being vigilant about the effectiveness of caregiver interventions may help to avoid difficulty later. As challenging and time consuming as it may be, examine evidence of a slow decline and what it may mean for the person’s health. Family members can assemble a team including a good geriatric physician who can provide their opinion and possible options for continued support. Consider that in-home, 24 hour care is expensive, complicated and intrusive. Compile a list of triggers and conditions that may necessitate taking this step and calculate the costs of 24 hour care compared with assisted living.Issues of safety, risk, quality of life, and autonomy should be considered in making decisions that are always in flux. Years of professional and personal experience have taught ussuccessful and unsuccessful approaches to care in the home and the complications that arise from the day to day management of caregivers. The reality is that for many families, the cost of in home care will drive decisions. The current state and future of caregiving is by necessity undergoing tremendous change. For many, caregiving options as they exist today are completely impractical and unaffordable. Many aging advocates are exploring new ways of providing care in community such as the co-housing movement, continuing care communities, and elder villages. Some health care systems, such as the VA Medical system, have already established a Community Residential Care model which provides housing for elderly individuals in small apartment communities with regular care included. A look to the past finds models of care that kept elders in the community. Older adults in the past transitioned to living with extended family or a boarding house. With imagination and initiative, these models can be updated and improved. There are an array of new concepts, such as caregiver cooperatives that provide a better quality of care. In all of the alternatives, the bottom line is that elders should never be kept in isolation and benefit in numerous ways from community contact, support and engagement in decisions that affect their lives. In the final chapter, Leslie describes the aftermath of the legal entanglement with the criminal caregiver. Living at home with caregivers, even when circumstances are not so dramatic, requires a flexible outlook and acceptance of change. Leslie’s worst nightmare comes to resolution. Learn how her family went from picking up the pieces after having a deceitful caregiver, to building a team of truly loyal and dedicated caregivers. Finding and assembling the right caregiving team can have lasting positive impacts on an elder’s health and well being. Identifying not only the caregivers, but other people and places in your parent’s community (physical therapist, taxi driver, barber shop, coffee shop) can enhance their regular activity schedule and can have a positive impact on their quality of life. Spread the net wide to find activities in unexpected places that can be modified for elders to be involved. Most seniors want to age in their homes. But what if simple, daily tasks are becoming too difficult? What if family members aren’t able to give round-the-clock care? Where does the family turn? 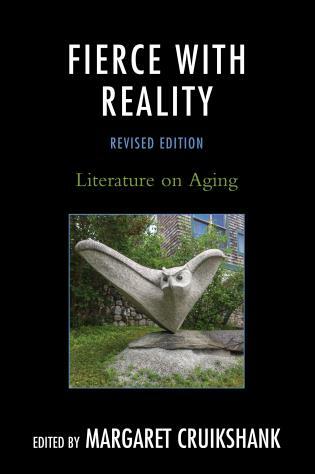 Lambert and Eckford, both experienced in geriatric care, do a thorough exploration of the challenges of providing home care. Although Lambert advocates working through an accredited agency, and Eckford leans toward private caregivers, they agree on the importance of careful selection, monitoring, and communicating with workers. It’s also important to both that the patient has a say in his or her care, that caregiver and patient mesh, and that the family is kept up to date on the elder’s progress. The authors provide checklists for deciding on the level of care, picking a caregiver, and monitoring day-to-day operations. They discuss security issues, potential abuse, and boundary setting. And they offer creative solutions when at-home care isn’t working. Interviews with agencies, caregivers, and patients round out the coverage. 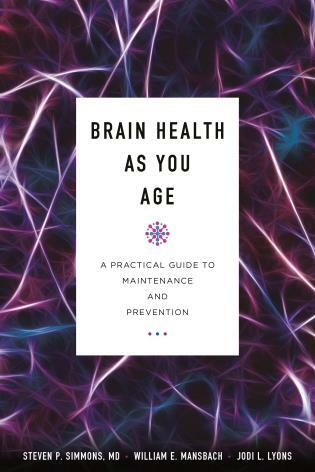 Packed with practical information, online tools, and common-sense suggestions, this book will be reassuring for readers facing these important challenges. 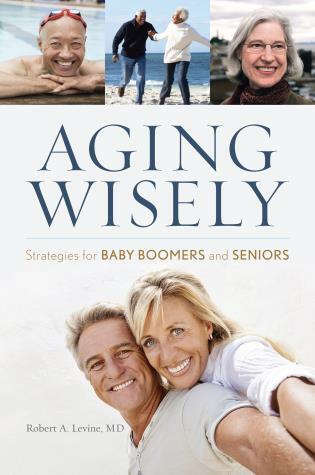 [I]f you’re faced with taking care of your aging parent(s), this book offers solid, reliable information on a multitude of questions.... The book abounds with real life stories that demonstrate problems, pitfalls and possible solutions.... [T]he book is an excellent guide. And a help for you to set guidelines for a time when you might be the one in need of care. Lambert and Eckford bring to life the terrors and treasures of managing caregiver help for yourself or loved ones. With their clear expert guidance, you will be an informed consumer, able to navigate the best choice for your care needs. Through stories, interviews, and resources I found they understand the care options from home to facility and where the pitfalls and advantages lie. As a daughter having personally experienced care coordination and as a care manager and guide to others, I know firsthand what a vulnerable task finding care in the home can be. Lambert and Eckford offer the tools to make care an opportunity for the best quality of life so you and your loved one can not only survive but truly thrive! 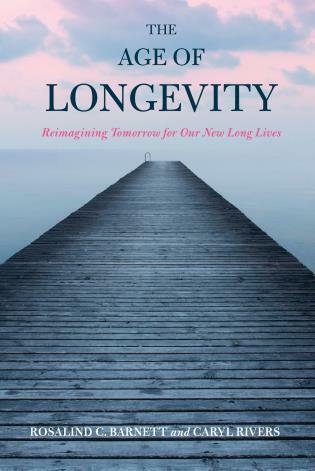 Lambert and Eckford have done an amazing job of bringing clarity to an issue that is often confusing and emotionally distressing, yet so important given today’s aging and longevity trends. 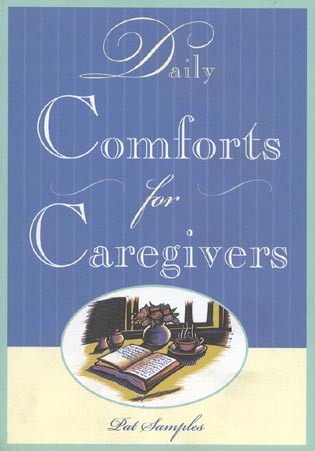 Through the use of real-life anecdotes, as well as their professional skills and personal experiences, they guide readers through the process of selecting a caregiver most appropriate for their individual circumstances. This is a must read if you’re facing such difficult decisions, even if you think you already know the best path to take. 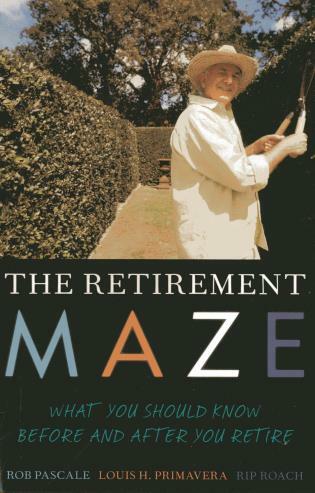 — Rob Pascale, Ph.D. author of "The Retirement Maze" and "Making Marriage Work"
Aging with Care: Your Guide to Hiring and Managing Caregivers in the Home, takes a personal, professional, and sometimes humorous approach to the challenges, benefits, pitfalls and problems of hiring in-home caregivers. 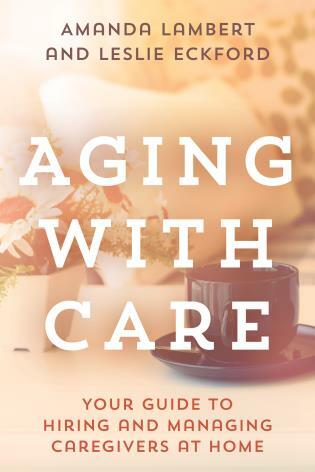 Here, two geriatric care experts explore the essential credentials and experience a home caregiver should have, pitfalls to avoid, hiring options and managing costs, and the decisions that go into finding the right fit for your loved one to be able to age in place. Sharing stories and insights from interviews with caregivers and elders, as well as industry experts, they walk you through the ins and outs, and provide you with the tools necessary to making the best care choices you can for the ones you love.